It sounds gorgeous to me. 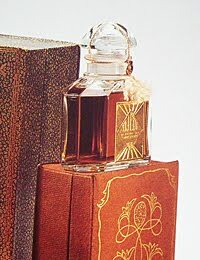 I prefer dark to all the light Aqua Allegorias, and my dislike of bergamot spoils most of the Gerlain classics for me. This sounds more my style. I hope they revive it too. 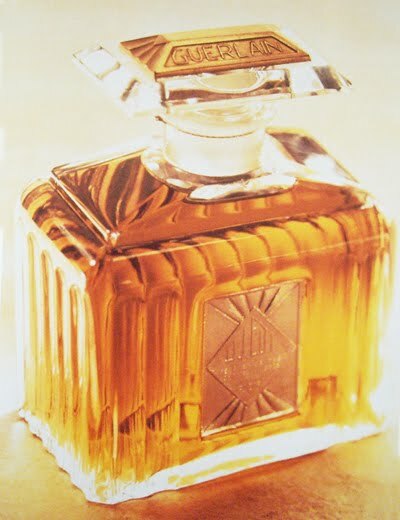 PLEASE send your fine article to Guerlain!!! MAYBE they will take the hint?? Actually, I believe the name of the perfume is more precisely linked with the ancient tale of King Cheops (Khufu) and the magicians, as told in the Westcar papyrus. "Djedi" was the name of the most powerful magician in this tale (and his name was indeed linked with the djed pillar and the general idea of stability - "djedi" could mean "the stable one" or "he of the djed-pillar"). Reading on the topic is exhaustive, and the historic records of the names Djed and Djedi are numerous. Thank you for stopping by Six'! You're welcome! I'm a long-time reader, but I believe it was the first time I commented here! And I apologize for the tone of my comment - it was late and I realize just now it did sound dryish... I didn't mean it as a slap on your fingers, of course!